I learned a new term today that really stuck with me. Pinkwashing. This idea that the “awareness” around breast cancer and “finding a cure” has increased exponentially over the past 10+ years. Pinktober, race for a cure, bike for a cure, etc… So much awareness and celebration of survivors of breast cancer. Enough to make you think we are winning this fight. That less women are dying from breast cancer. It’s certainly what I thought! I was so proud to walk in the sea of pink every year celebrating how far we have come to find a cure. 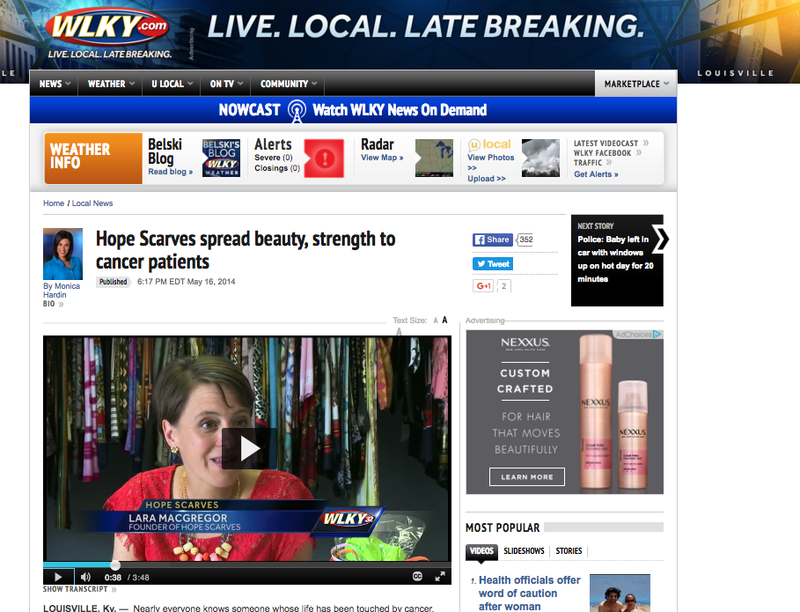 Even hope scarves, the organization I started, focuses mainly on survival. 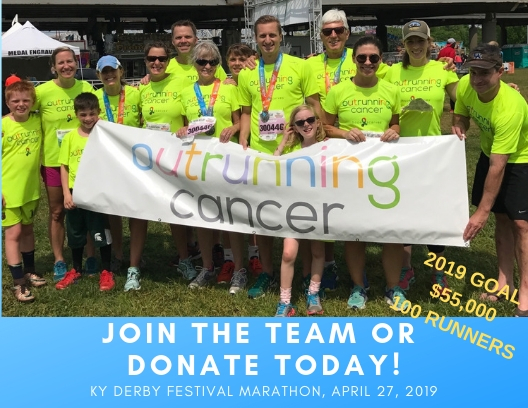 We celebrate beating cancer. Surviving! Not death. We didn’t talk about this part of cancer. The dying. But, now I do. The reality is staggeringly different from the cheers of triumph that ring loud and clear in the pinkness. Breast cancer kills. This week I learned of 5 young women (through the breast cancer community) – all moms with big hopes and dreams that were taken from their families by this evil disease. The smiling pictures of them with their kids is heart wrenching to me. It’s like looking in a mirror. 3. 40,000 women will die this year from metastatic breast cancer. A statistic that hasn’t changed much in 30 years. (I find this appalling) Cancer within the breast is not fatal. It is only when it metastasizes that it kills. 4. The average length of survival of metastatic breast cancer is 3 years. 5. Early detection does not = cure. (I was originally diagnosed stage 2) any stage of breast cancer can metastasize. 20- 30% of early stage breast cancer patients will experience metastasis. 6. Only 2% of breast cancer funding goes to research to help stop this disease from killing women. The majority of funding goes to “awareness” and early detection programs. Come on people! We have got to find a way to slow this disease or stop it all together. I have a lot of living left to do. I do not want to die from this disease. But, that is my reality. A reality I hope we can change through science, research and working together. So that young girls don’t face the same disease I have to face. That other families aren’t torn apart by this evil disease. I am thankful for komen and other organizations that raise awareness about breast cancer. I just think we need to be doing so much more for the metastatic community. The women who are forever fighters of this disease. Facing each day knowing their is no cure for them. These women (myself included) and their families need more than ribbons and tiaras. We need research and a collaborative effort to really “find a cure”… Not just sling this saying around like a pink boa. I’m happy to share that our moments of joy seem to increase each day. I am feeling more and more like myself and regaining the confidence I had several weeks ago that I can live with this disease. I fell pretty hard after we learned about my early progression and it’s been hard to let myself be hopeful. In a way if I just don’t want to get my “hopes up” because it would be easier to be pleasantly surprised at my next scan if things are stable instead of dramatically crushed when they are not. But, I am a hopeful person and I simply have to be hopeful. I can’t dwell in the despair and sadness because it feels like I am living in someone else’s body. I am feeling good and trying to engage with life more and more each day. I went for a run this week and a bike ride with Will. I enjoyed dinner with my bookgroup and have been back in the Hope Scarves office. I have been doing yoga regularly and feeling stronger each day. Tomorrow I start working with a personal trainer to build back some of the strength I lost over the past 5 months and help strengthen my bones. 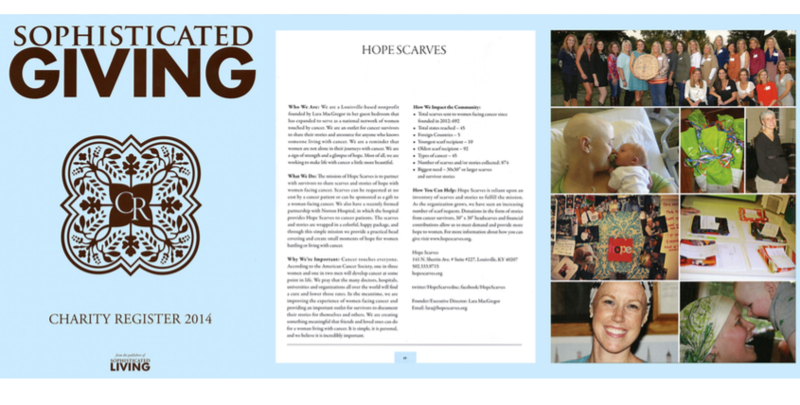 Hope Scarves has been getting lots of press thanks to a PR campaign we launched with the help of Power Creative. 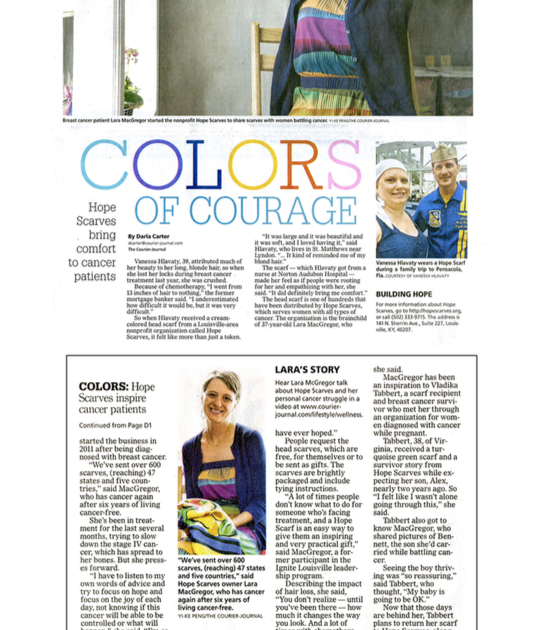 We’ve had a couple tv spots and one more will run next week along with an article in the Courier Journal. This week our scarf requests are pushing 30 so people are responding! It has been hard to share my story with this new chapter. 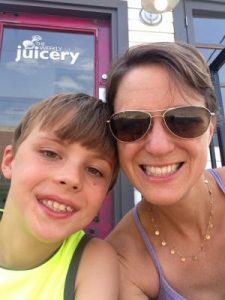 I had it down 6 months ago- I loved sharing my story of survival and was so proud to be a breast cancer survivor… now my reality is just so sad. Every one of the news reporters who have interviewed me have cried. I so wish I could change this chapter, but I can’t. I just have to fill it with as much good, juicy living as possible. I’ve tried to articulate to the media that I don’t want my story to be sad. I want it to be uplifting… hopefully this will come across in the press we get over the next couple weeks. On Sunday we celebrated our oldest son, Will’s, 9th birthday. What an amazing boy he has become. I just look at him (almost eye to eye) in amazement and think how much this little boy changed my life and how much I love him. I always pull out old photos on birthdays and reminisce. As I was looking at photos from just last year’s birthday I was thinking how I never would have guessed what would happen in the next year. I look at the simple, carefree happiness in the eyes of our family had and I can feel the joy we shared then. It is so staggering to me to think how life changes in an instant. It happens all the time. A normal morning turns tragic, a catastrophic accident or a diagnosis and your world is never the same. It is so fragile – life, joy, peace. So, you have to hold on to it. You hold it tight and you ground yourself on love. None of us know what is around the corner. But, we do know the truth of the moment we are living. So live it honestly & wholly and don’t take it for granted. I think about the hope I had a couple weeks ago, certain that my scan would show that the cancer was gone (or drastically reduced). I lived those days leading up to the scan with hope and confidence. In the end, it wasn’t the case. But, would I want to have lived those days any differently? Nope. I’m glad I was happy and hopeful. I hope I can continue to feel this way regardless of what information lies ahead, what unknowns will unfold for our family… what “instants” will change our lives again. Life changes in an instant… but how you react to it is an ongoing adventure. It’s hard to live as a stage IV breast cancer survivor. I can’t articulate how damn hard it is. The unknown, the fear, the isolation, the confusion and panic. But, it’s my reality and I am living it. I am living life over cancer… One instant at a time.